A good website is as important to your business as a reliable IT network, as it can help to increase sales, raise profits and build awareness of your brand. 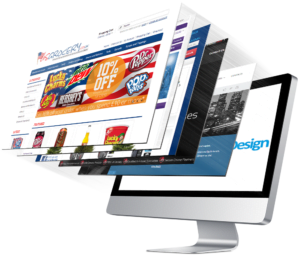 To provide your company with the perfect online presence, Fusion has teamed up with several experienced web designers, who can optimise your existing content and develop websites that drives sales. Naturally, if you’d prefer to use your own web design company, we’ll be happy to work with them too.